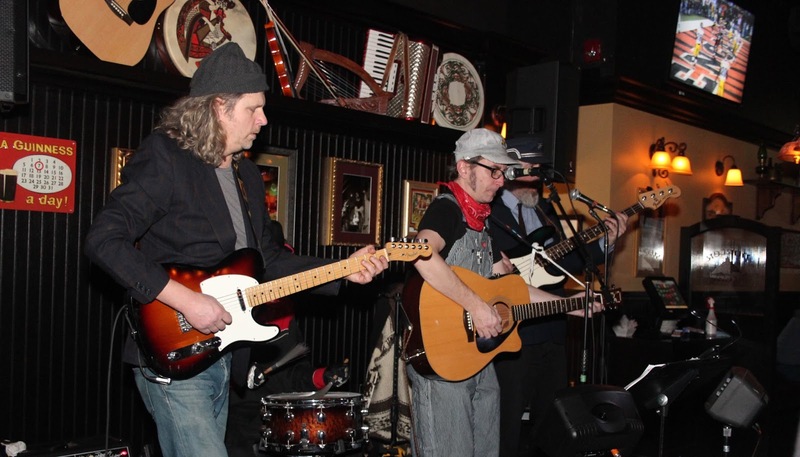 Engine 86 - Roots, Rock and Rails: Holiday Weekend kickoff at Fionn MacCool's! 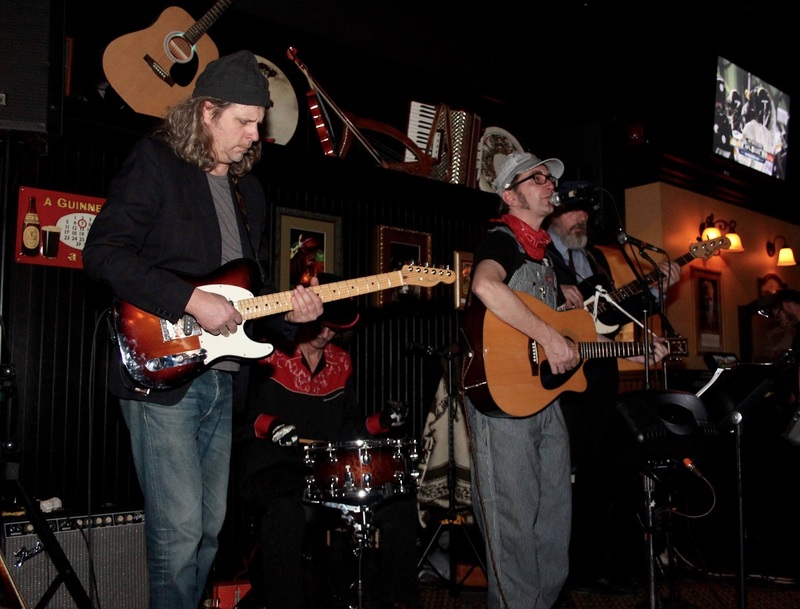 Holiday Weekend kickoff at Fionn MacCool's! This place packs them in so be sure to come early and grab a table and some of their great food and amazing selection of beverages. There's no cover fee so why not bring a table full of friends with you and Chief E and Mister Conductor will have you WHOOOOT WHOOOOO-ing all through the night! Don't forget about Hobo Jim and Fireman Jon rounding out the crew! See you then! WHoooooooot WHoooooooooo!